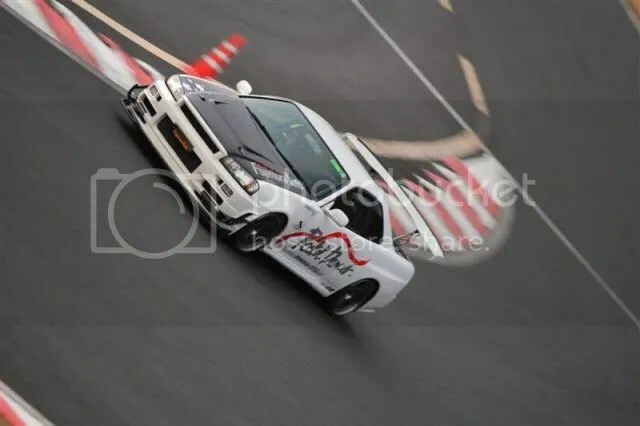 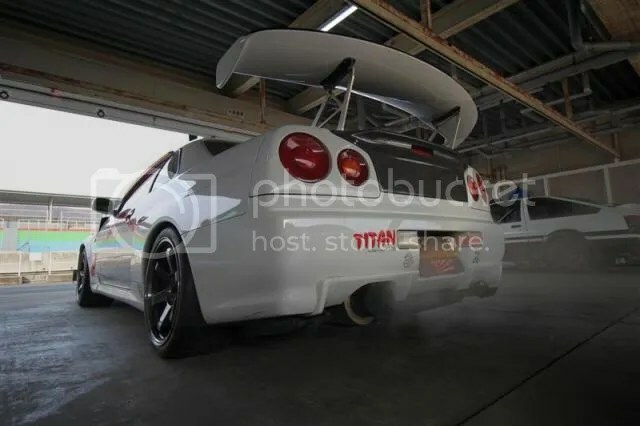 Fujimura Auto Rocket Dancer R34 @ Okayama – MoMoHitsTheSpot! 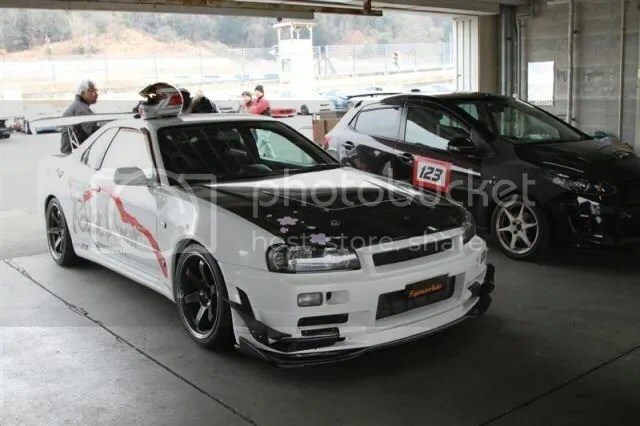 Here’s another heavy hitter from the recent Revspeed Time Attack at Okayama. 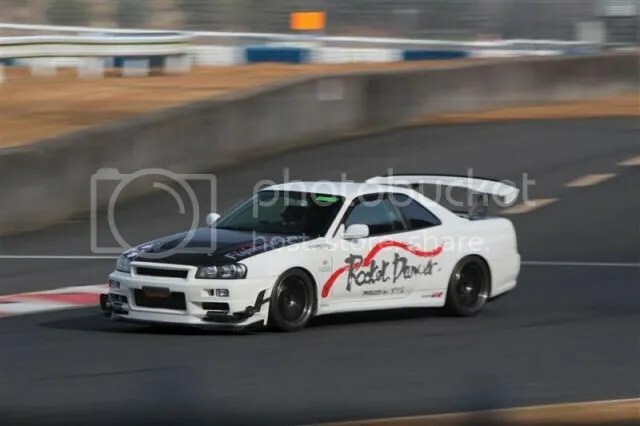 The Fujimura Auto Rocket Dancer R34 GTR.